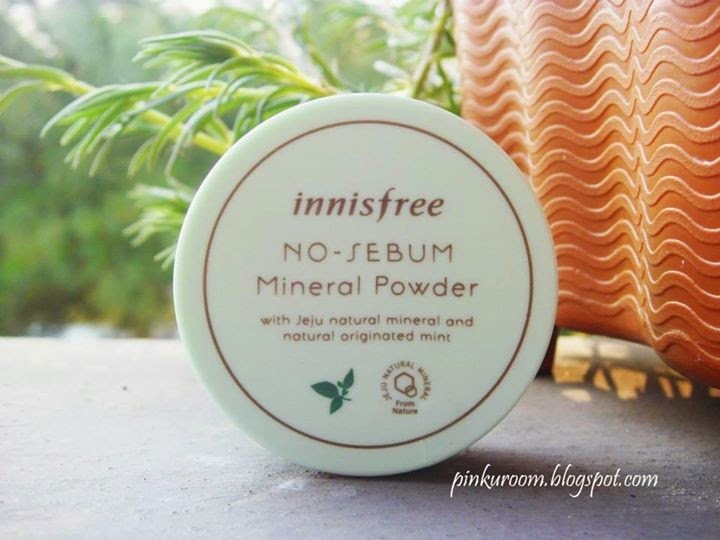 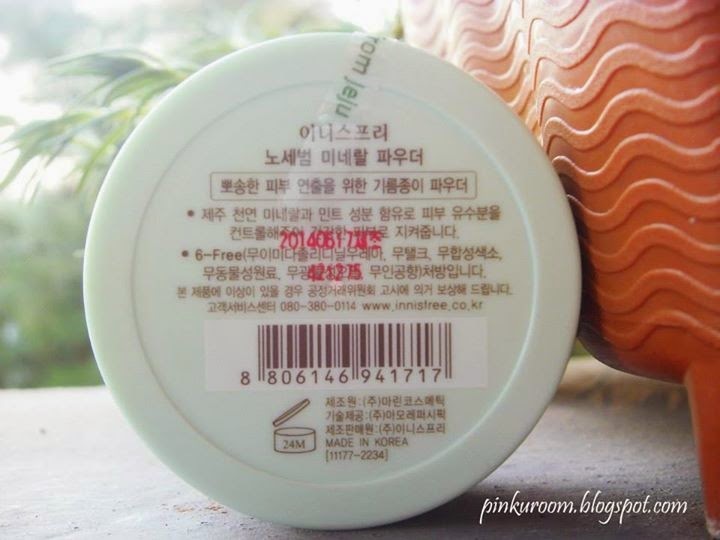 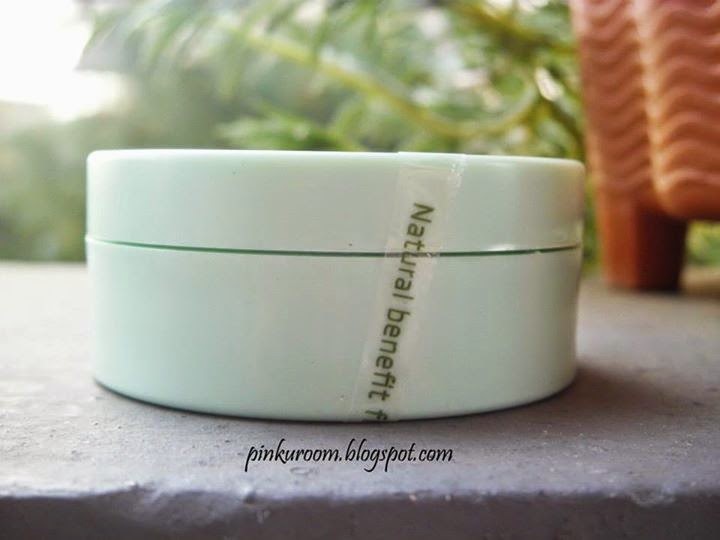 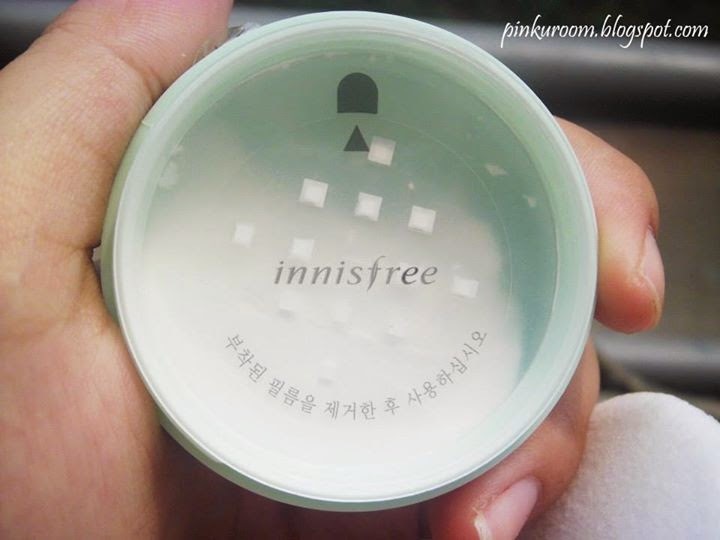 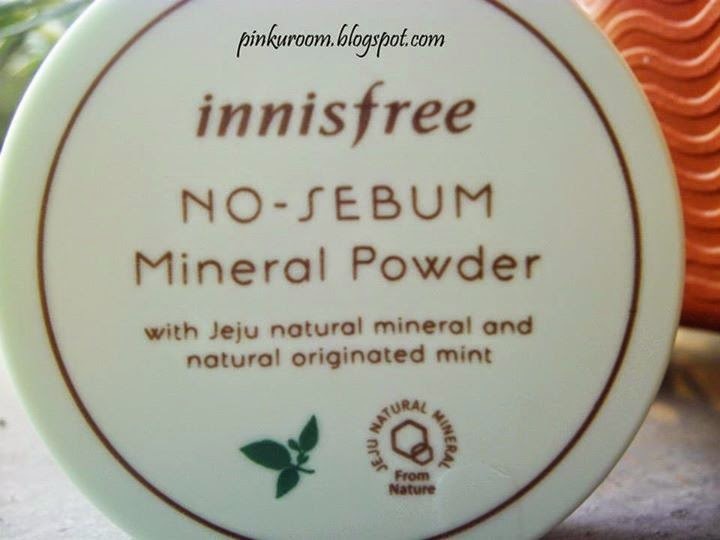 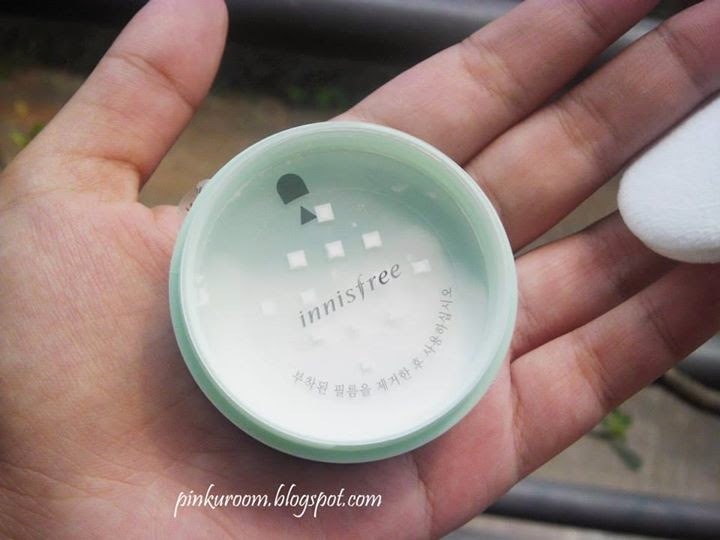 Innisfree No Sebum Mineral Powder is free from paraben, artificial fragnance, artificial colors, animal ingredients, mineral oil and talc. 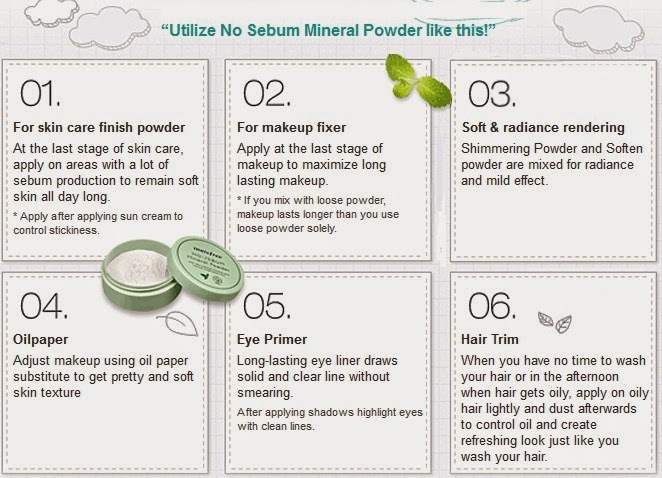 Do you know, this powder can be used for finish powder, makeup fixer, soft & radience rendering, oil paper, eye primer and hair trim. 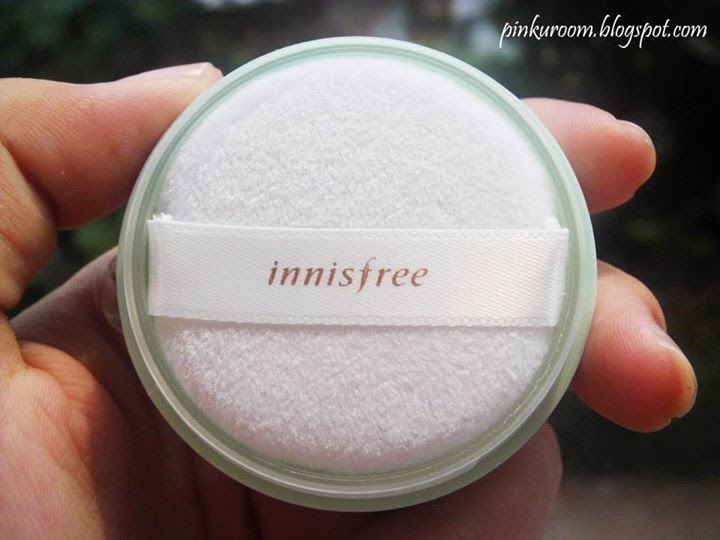 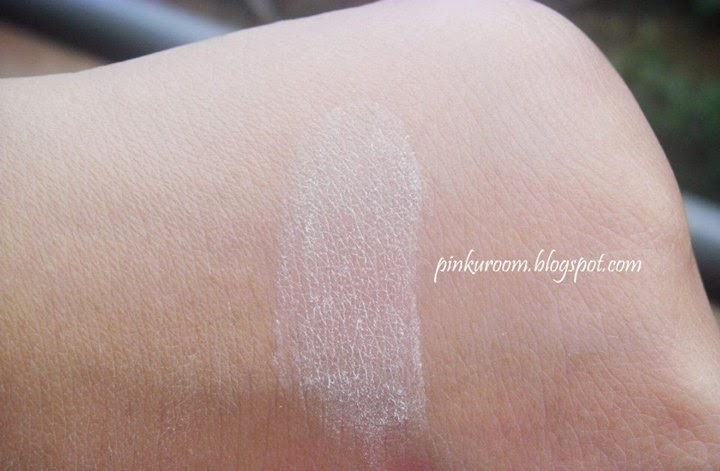 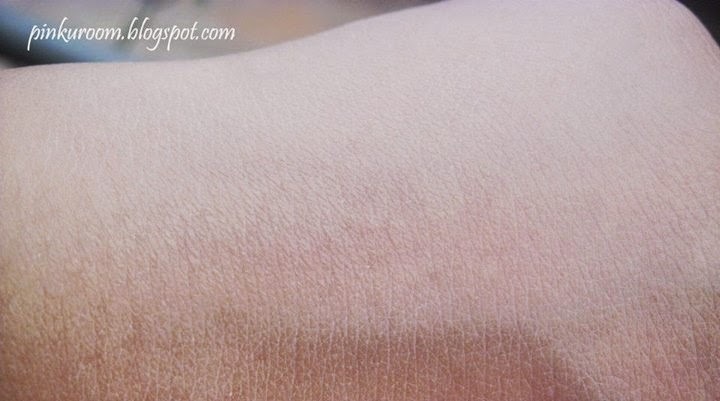 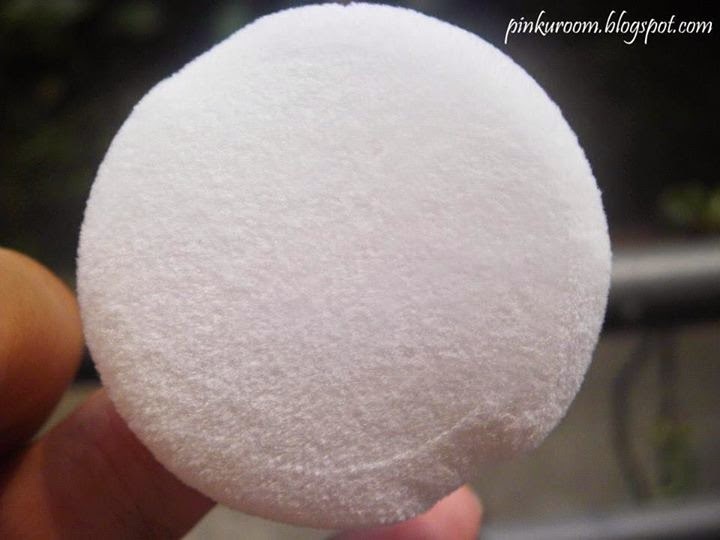 This powder has no color, like translucent powder. 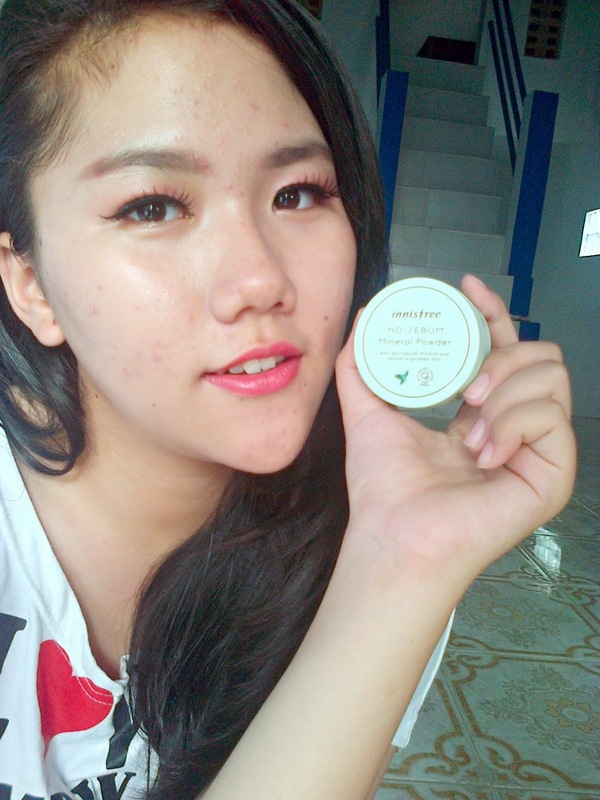 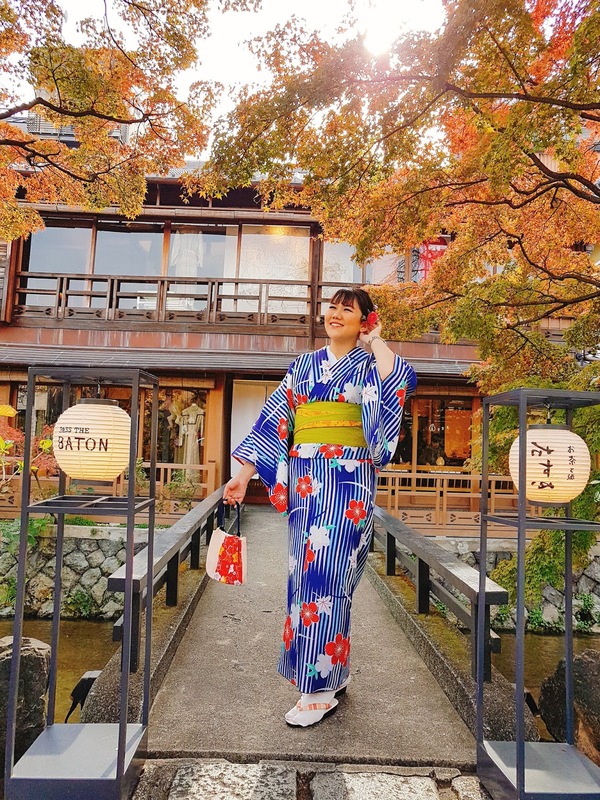 lovely review~ please check out my review on it?